This site is in honor of Bo and Tai, the Tibbies who let us live with them. All dogs may go to heaven, but only special dogs are sent from heaven. Bo and Tai were very special dogs. Bo and Tai are Tibetan Spaniels. 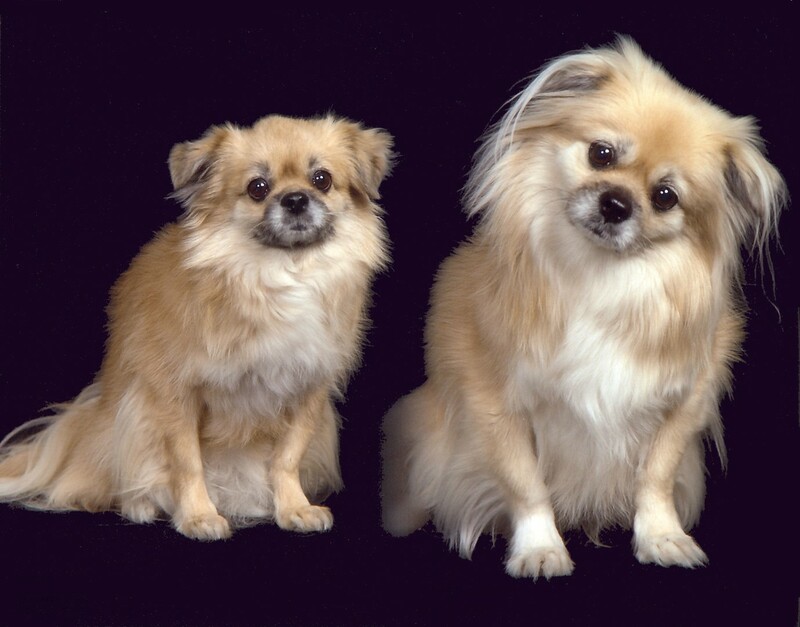 They were born in the same litter on August 25, 1998 at Royal-D Tibetan Spaniels in Placitas, New Mexico. Ruth Davis was the breeder. Their mom was Amazing Gracie and their dad was Tom Terrific. We adopted them when they were 3 months old.